A veteran who knows the man accused of fatally stabbing 11-year-old Josue Flores says he's in total shock over the arrest. 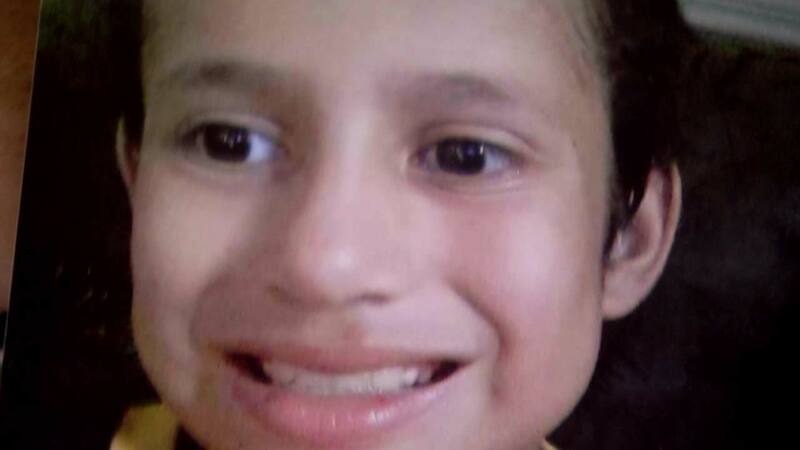 HOUSTON (KTRK) -- A veteran who knows the man accused of fatally stabbing 11-year-old Josue Flores says he's in total shock over the arrest. The man asked abc13 to refer to him only as "J." He says when he learned Andre Timothy Jackson had been charged in the murder of 11-year-old Josue Flores he said, "I couldn't believe it." J says he met him while here at the Salvation Army Harbor Light center. The two were in a veterans program and had served as Marines at different times in Iraq. In the brief time J knew Jackson, he says he told stories of losing buddies in Iraq. One that seemed to haunt him in particular was a close friend's suicide while serving in the Gulf. Police say they are confident in their evidence. Surveillance video and a distinctive jacket both link Jackson to the May 17 murder. His arrest Saturday was the break the Flores family had been waiting for. "I actually feel sorry for him. I know he is going through some type of pain if he is a veteran and he served his country, but at the same time it doesn't give him an excuse to murder somebody," Flores' sister, Guadalupe Flores, said. The Marine veteran who spent time with Jackson at the Salvation Army went on to describe him as quiet, soft spoken, non-threatening, and alienated. And says he "never knew him to have a weapon." The Salvation Army says it's cooperating with police, but adds, "Due to client confidentiality the Salvation Army is not able to discuss the private information of our clients. As longstanding community neighbors, we continue to pray for the Flores family." As for the family, they have hope for the suspect. "I want him to look for God to look for forgiveness," Guadalupe Flores said.